Murrelet cruised up the east side of Vancouver Island in 2002, stopping at Desolation Sound, Octopus Islands, and Port Hardy. 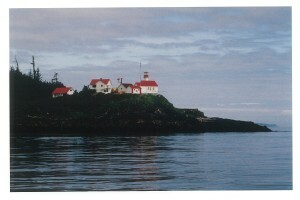 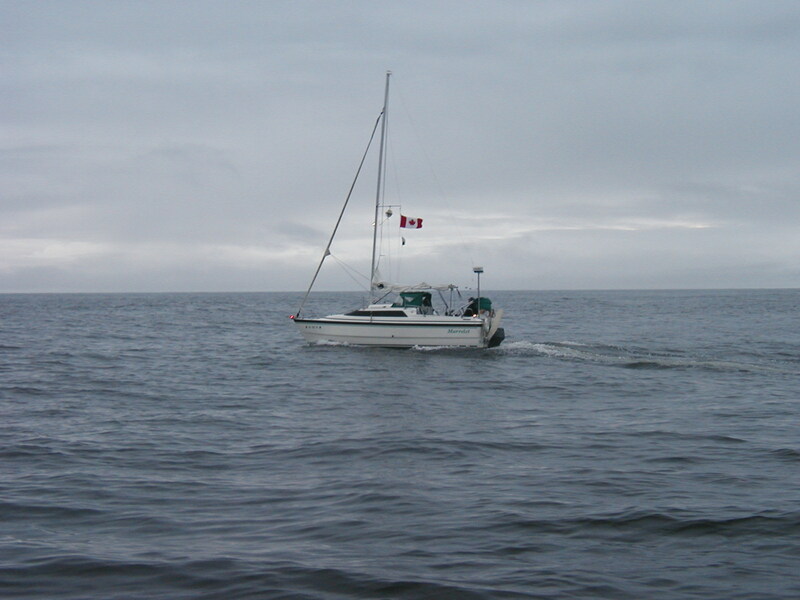 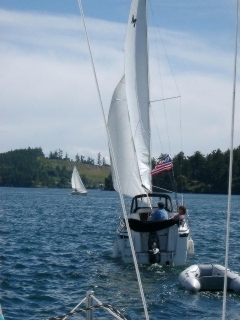 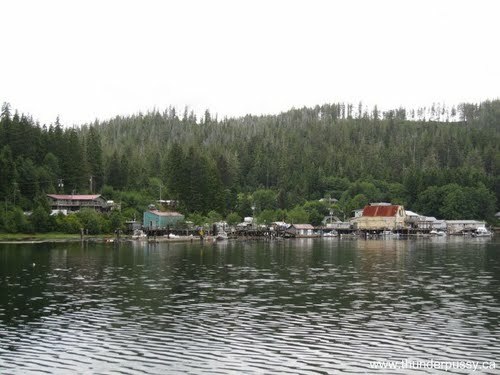 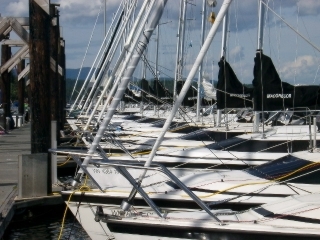 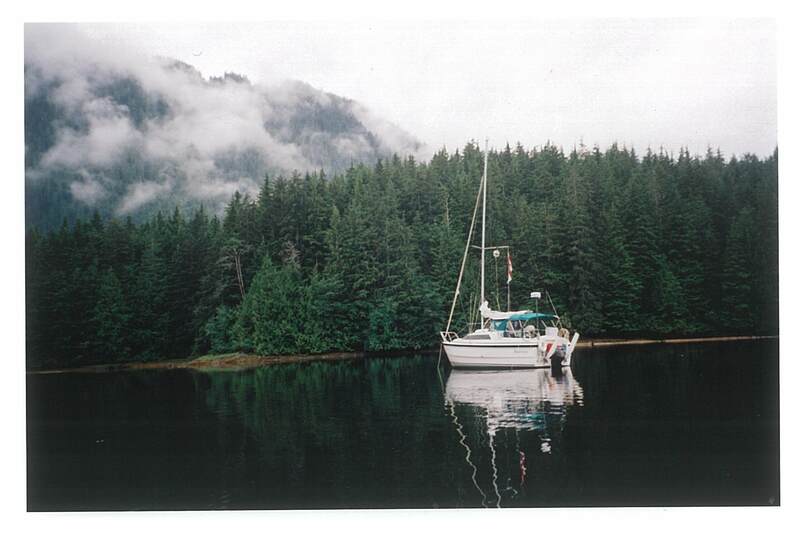 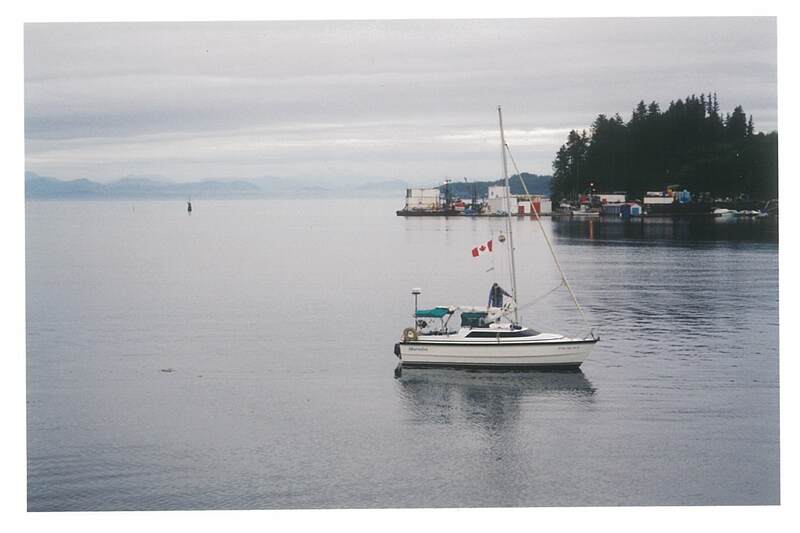 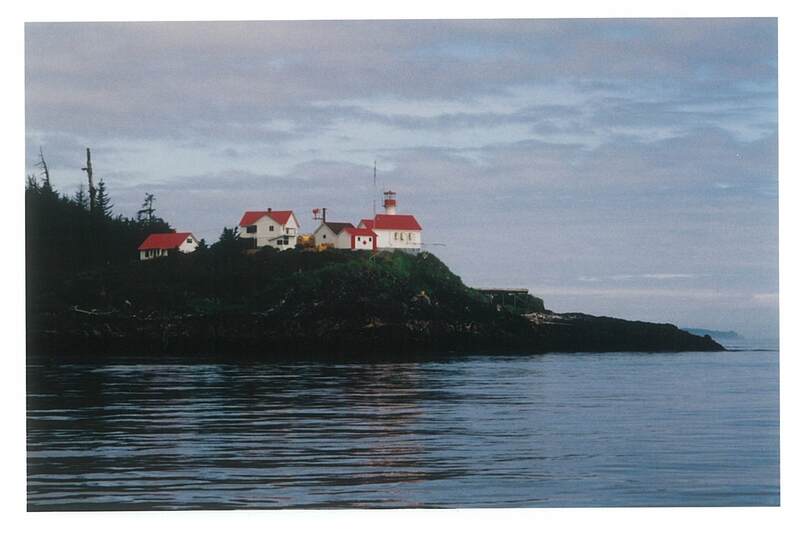 In 2004 we trailered the boat to Port Hardy, cruised around Cape Scott, and anchored in Winter Harbour and Quotsino Sound. 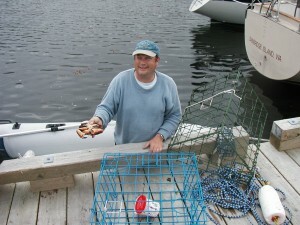 The crabbing was good at Bull Harbour. 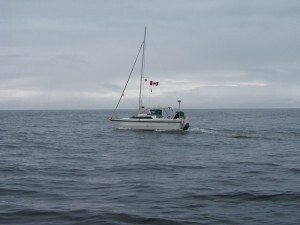 Going around Cape Scott, northern tip of Vancouver Island. 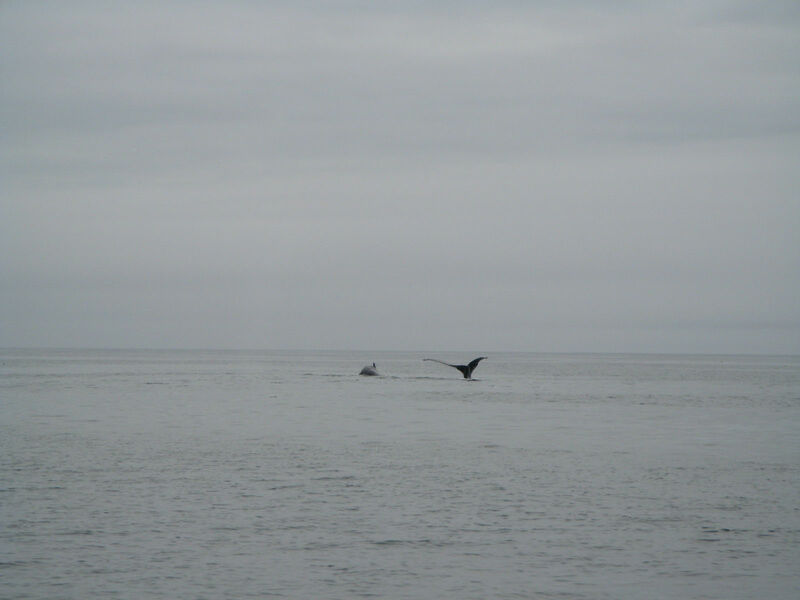 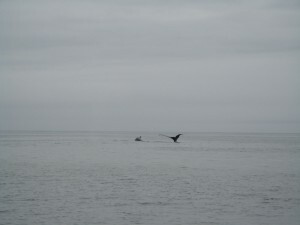 “Murrelet” passed a whale going around Cape Scott. 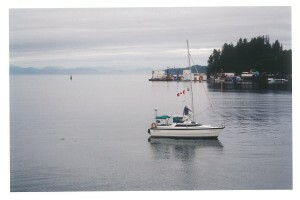 “Murrelet” anchored in Quatsino Sound.